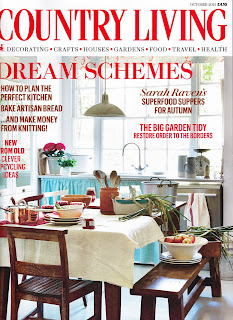 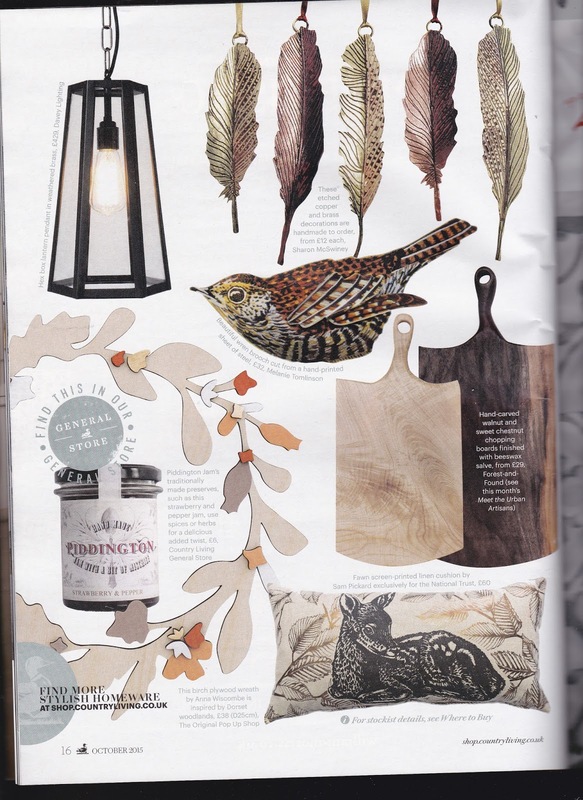 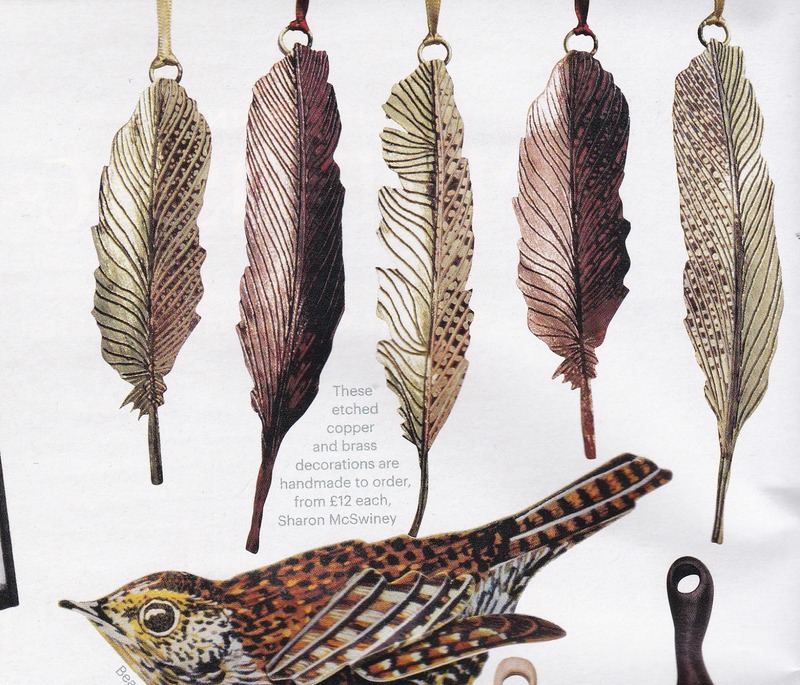 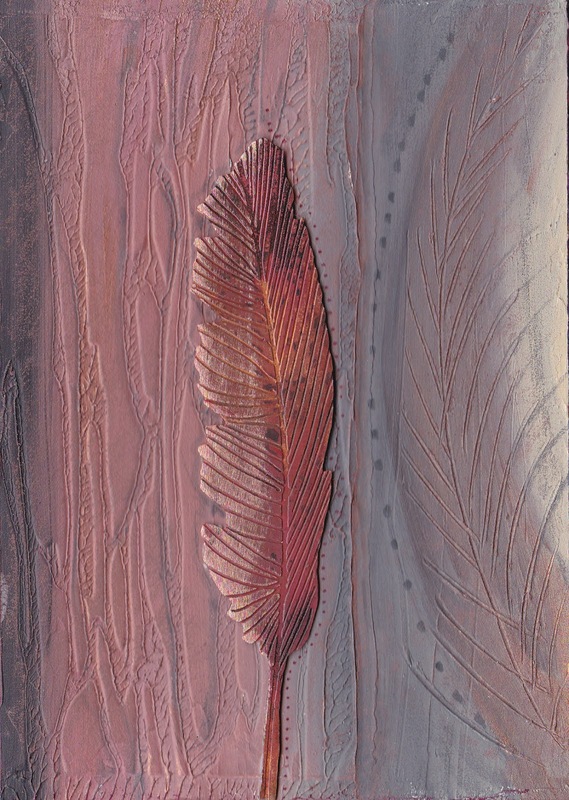 I've been lucky enough to have my work featured in the current issue of Country Living magazine...my etched feather decorations have become quite popular! 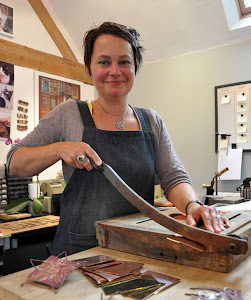 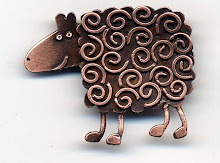 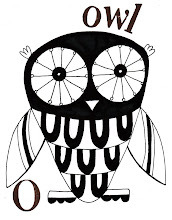 I have some pieces listed in my Etsy shop....& will be taking a few to the Malvern Autumn Show this weekend too. 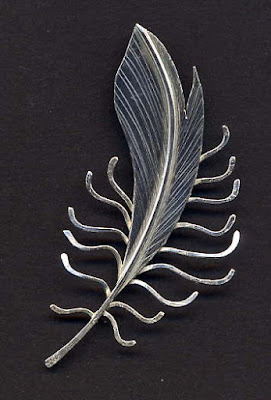 Looking back at images on my computer I found a couple of old images of feather related things.....This was a silver brooch I made for a commission in 2006. 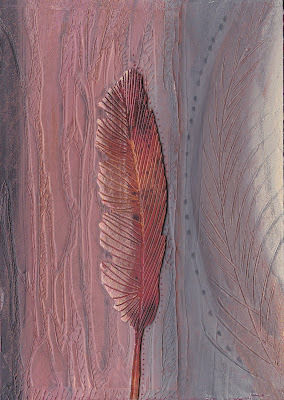 The other picture was an entry for the Big Draw event at Blue Ginger in 2014....I can never resist a feather if I see one laying on the ground so I have quite a collection! 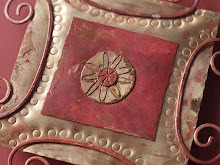 Next show & new work!